Credits: "Jens Johnsson at Unsplash.com"
The use of water baths, or hydrotherapy, as a health treatment has been employed by occupational therapists and naturopathic doctors for years. However, over the past few years, hydrotherapy has grown increasingly popular among a broader spectrum of patients, ranging from the elderly to professional athletes. Hydrotherapy has been used to treat pain and help patients recover from soft tissue and bone injuries. Recent research has shown that hydrotherapy may also help in maintaining skin integrity and skin hydration while reducing skin water loss. These findings may greatly benefit people who suffer from eczema, a chronic inflammatory skin condition that commonly presents itself as itchy, dry, cracked skin that can lead to open sores. The Avene Hydrotherapy Centre recently conducted an 8-year observational study to determine if hydrotherapy was effective in treating individuals with eczema. It collected over 14,000 records, with 5,916 individuals completing a 3-week treatment. The severity of the eczema was documented through the use of an eczema severity score known as SCORAD. This score was used to monitor eczema severity at the beginning and end of each treatment to keep track of any changes. 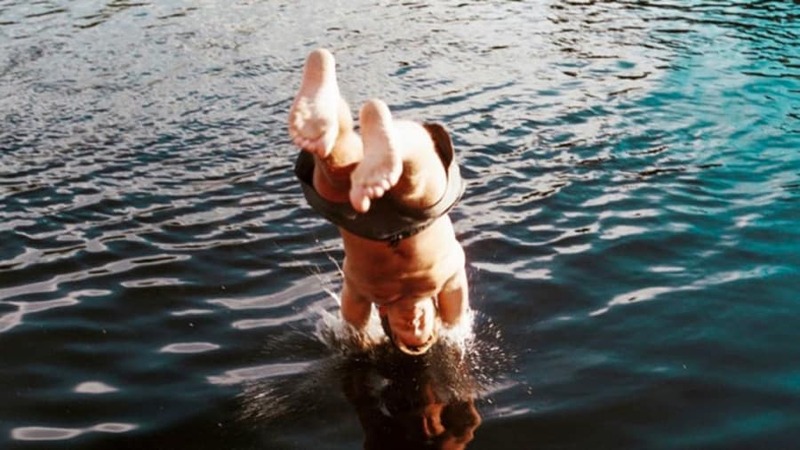 The results showed that after 18 days of treatment, hydrotherapy was effective in reducing eczema by 42%. Additionally, the researchers found that individuals who returned for a second treatment a year later had better-controlled eczema during the second year. 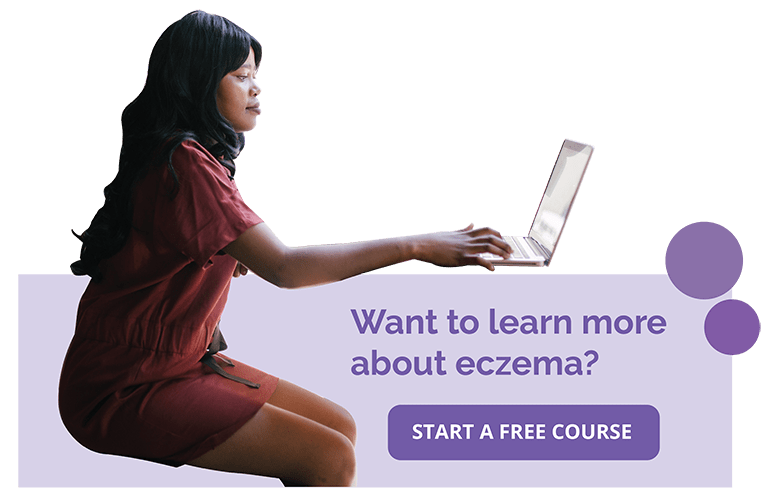 While this study is very promising for the use of hydrotherapy to treat eczema, there is one question that it leaves unanswered. The study used a very specific type of water for the baths. We do not know if other kinds of water would be equally as effective. That said, more studies are needed to further solidify hydrotherapy’s role in the treatment of eczema, but these initial results are certainly promising!